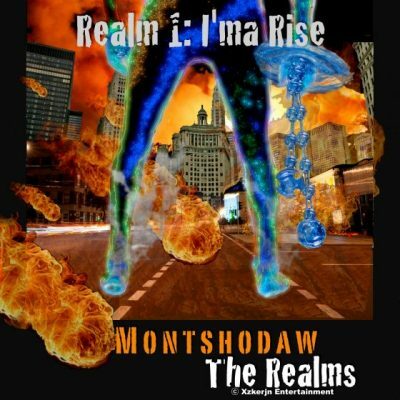 The forging of visual lyrics with unexpected sounds build the framework for the eclectic style of Montshodaw. The purpose embodied in his music is unlike what is currently mainstream and is expressed in ways that often intermingle and expand beyond genre boundaries. His art is gritty, conscientious, and carries an intent to inspire contemplation and enjoyment.